Saves time by offering fast and accurate tyre inflation/deflation, with an EMT system up to 6 tyres can be inflated simultaneously. Where new tyres are fitted, it helps to ensure that the tyre inflates to a pressure where the tyre seats properly on the rim then deflates automatically to the required pre-set pressure. Offers convenience, portability and ease of use (plug and play) and wont go out of calibration. 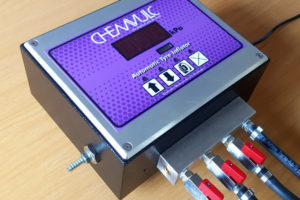 Eliminates the use for stick or hand-held gauges which can go out of calibration over time. Technicians don’t have to wait by the tyre while the tyre inflates. 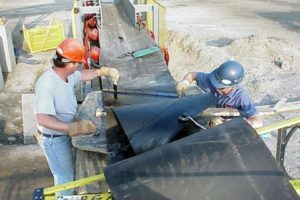 Inflation can be carried out off the tyre changer, so the technician can be changing the next tyre while inflation occurs. Saving time and Labour. The technician is free to perform tyre inspections and other safety checks. Automatic tyre inflators can be used for Small Passenger and SUV tyres, Big Mining OTR, Bus and Aircraft Tyres. Automatic tyre inflators are easy to install as the installation can either be on the wall, directly on your tyre inflation cage or a portable tyre inflator to use between bays. 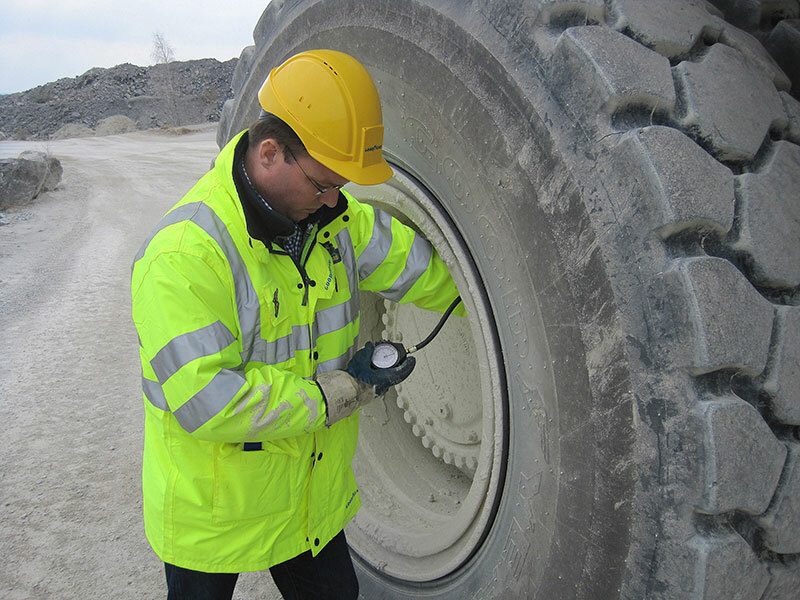 High levels of accuracy, speed, precise measurements and even tyre pressures every time. 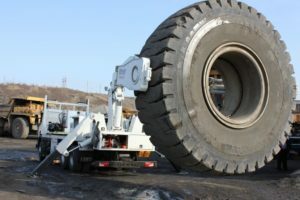 With all the tyres inflated to exactly the correct pressure, the load being hauled gets evenly distributed across the tyres. This in turn improves rolling resistance and saves fuel. 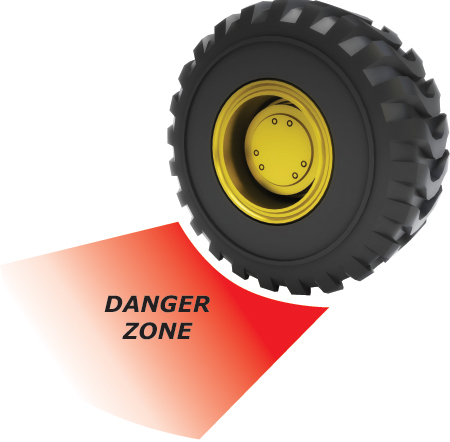 When tyres are carrying the load evenly, tread wear is consistent across all the tyres. Even tread wear means longer tyre life. 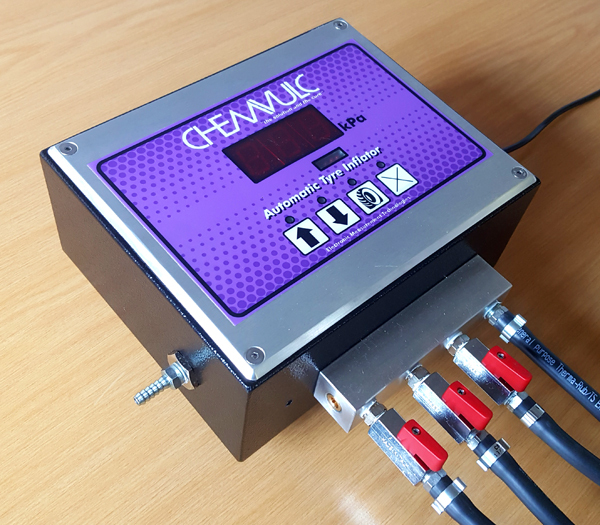 Check out Chemvulc’s EMT Auto Digital Inflation products. 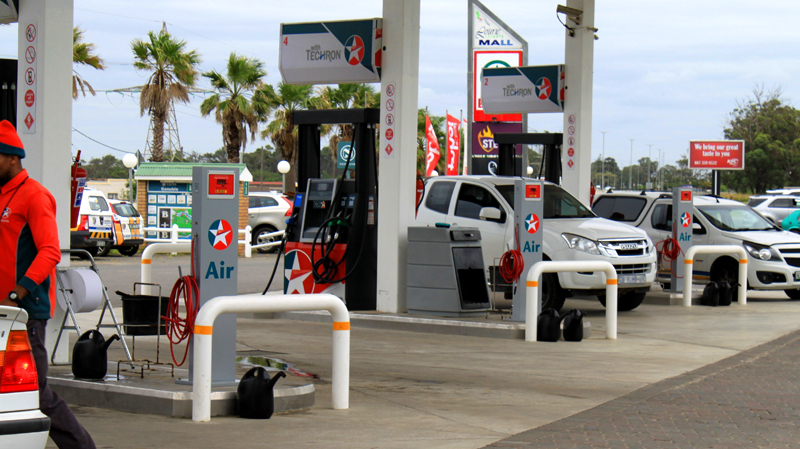 These are available for a wide variety of applications from Filling Stations to Mining.